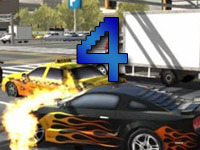 Traffic Slam 4 may be an action packed racing game which consists of destroying and exploding objects but it definitely requires a lot of strategy in order to complete all the missions. 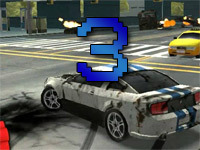 There are a total of three stages in the game and each contain a variety of missions which must be completed to proceed to the next stage. After unlocking a stage it will be available to play again and you can choose to play it if you are low on coins or haven’t found hidden items. 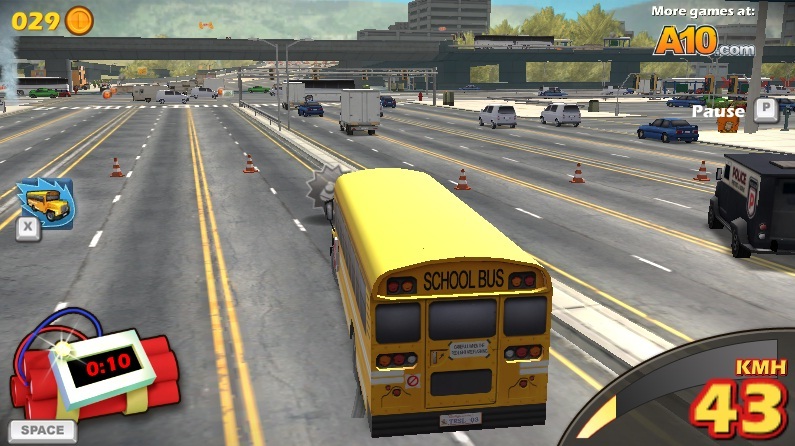 By going straight, you will be heading towards and under bridge in which there will be ramp that has a remote detonator which will blow the bridge up as soon as it triggers, your car should be moving very fast to jump over the explosion or else your car will be devoured by the explosion itself. 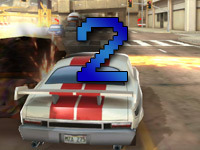 Once you have passed through, you will receive 10000 points and as you head straight there will be a parking lot in which you can find a few cars, destroy them all and turn left, as you do so you will encounter some traffic and few boxes here and there, destroy all of these boxes and hit at least 3 or 4 cars and after destroying all the boxes you can detonate yourself and go crazy and you will unlock stage two. The streets are available to drive on, but driving on the street will fail your mission. 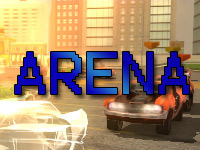 So, by using the ramps, jumping through the windows and driving through intersections, you can encounter a lot of cars and earn a great deal of points. 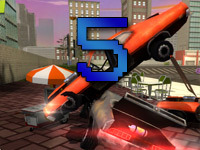 By taking the ramp on the left side you will jump in to a roof filled with boxes and other objects, destroying them and move forward as you jump of the roof and end up in a parking lot on another roof which has around 20 cars, finally turn right and head towards another building, you will see a detonator and by using it you will destroy a crane and cars around you which will complete all your mission. Note: don’t forget to collect coins and nitrous on the way. For this stage you will need the maximum upgrades, if you don’t play stage one and two for coins and hidden upgrades. 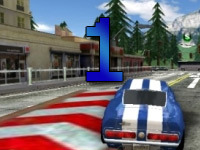 The highway rises up the mountain, head straight and in to a tunnel on the right which consists of a detonator and this will destroy at least 30 cars, go right and move straight with max speed while destroying cars, as you reach the top you will face a fuel station there is a detonator hidden behind it, you will have up to 150000 by now and now jump off the road and detonate yourself and you will land in to a parking lot which consists of at least 100 cars.